Freelance graphic designer Sonja Cresswell finds working for herself is a great way to express her creativity and work around her family. 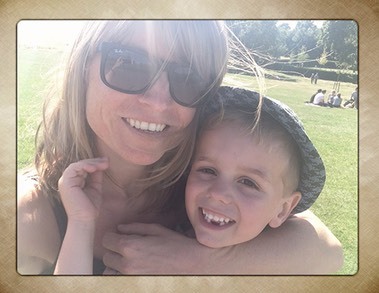 Excelling in art at school and going on to study art and design eventually led Sonja to work in graphic design - a hugely creative job she loves and easily fits around her life as a mum of Dylan, aged four. "I decided to go freelance to coincide with Dylan starting school, meaning we didn’t have to send him to after school clubs and I’d be available for school pick up etc," explains Sonja. "This is a totally new venture as I only finished working as a permanent graphic designer for a gaming media company at the end of July." 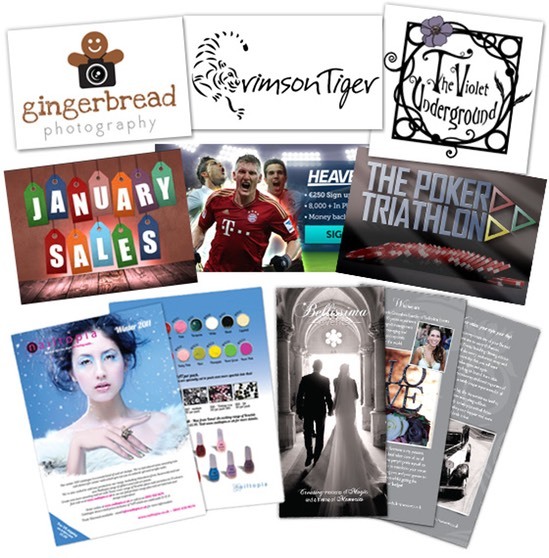 With her own business�Sonja Cresswell Design,�Sonja provides a wide range of graphic design services and has worked on many varied brands from the world of nails and beauty, floral design and online gift shopping to online poker, sports betting and gastro pubs. Sonja also works with start-up companies designing logos, brand and corporate identity, business cards and stationery. "I have a passion for good design and all things creative," explains Sonja. "I pride myself on having a keen eye for detail and enjoy immersing myself in the creative process and working closely with clients on projects, no matter how big or small!" So if you think you have a project Sonja can help you with why not give this creative local mum a call?